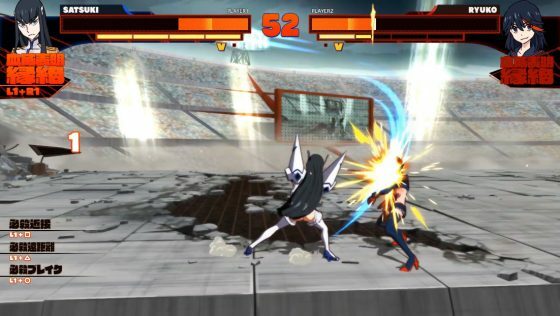 KILL la KILL – IF coming to Consoles Globally July 25th, and Europe on 26th July! PQube is pleased to announce that Arc System Works and Studio TRIGGER’s KILL la KILL – IF will be releasing on 26th July in Europe on PlayStation 4, Nintendo Switch and on 25th July for PC/Steam worldwide. 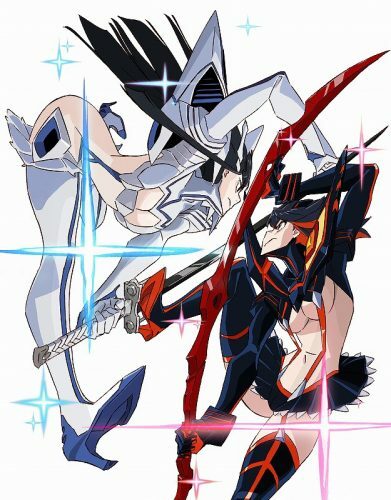 PQube is also proud to introduce the new and original artwork for the game, drawn by Mr. Sushio, who was in charge of the character design in the original TV anime 'Kill la Kill'. 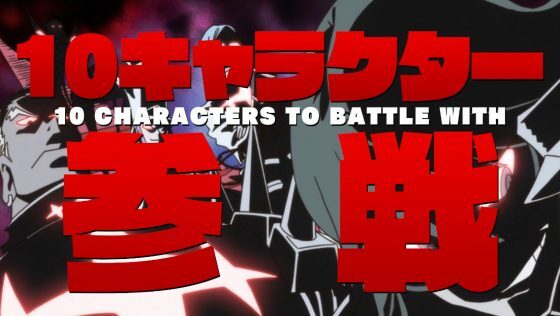 The new trailer confirms 10 playable characters -inluding brand new characters and the dual-wielding Ryuko Matoi and Satsuki Kiryuin- and teases for more to come in the future! 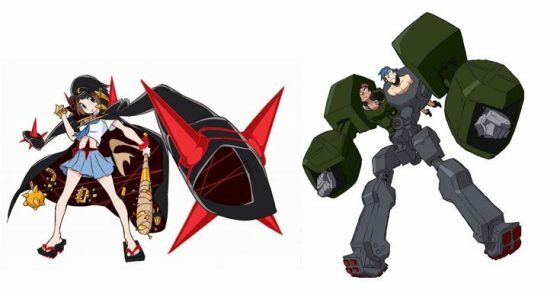 All characters will have their unique fighting style and two DLC characters are already confirmed! THIS GAME LOOKS TOO GOOOOOD! !